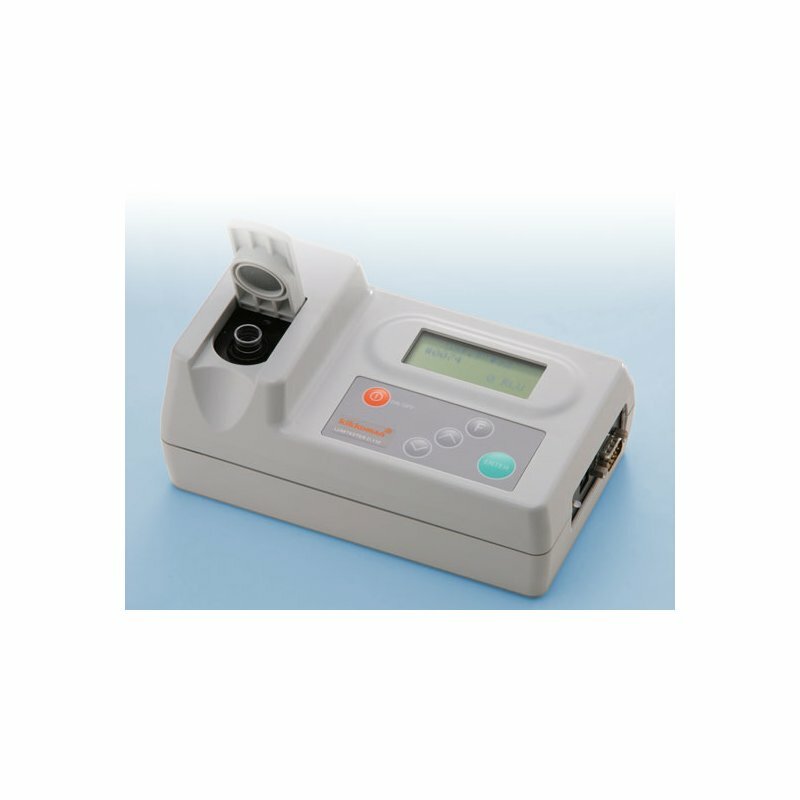 Lumitester C-110 is a small, lightweight and precision instrument for ATP measurement Using special reagents "CheckLite" series depending on the situation, this instrument helps to streamline and speed up hygenic control ranging widely from hygiene monitoring to microbial detection. Its performance is adequate to use as the luminometer for biochemical research. Besides adjustable measurement time,it is comparable in sensitivity and dynamic range to the expensive bench-top luminometers. Distinctive features of Luminometer C-110 1. Small & Lightweight Portable body, weighs about 700g. You can carry it easily and make measurement anywhere needed. 2. High Sensitivity & Wide Dynamic Range With the special reagents "CheckLite" series, you can measure 4x10-17-1x10-10mole ATP. 3. Simple & Speedy Operation Insert a test tube containing mixture of sample and reagent, and just push the start button. The result will be displayed after only 10 seconds (In case of standard mode), and anyone can get measurement results on the spot with ease. ATP concentration and cell count can also be obtained after calibration. Advanced measurement An advanced mode is pre-installed. 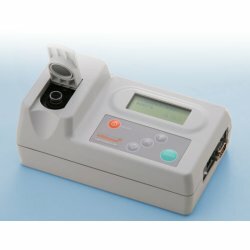 This mode enables measurement time and delay time settings, and consecutive measurement, which are suitable for highly professional biochemical research use. 5. Convenient data processing performance Measurement data are recorded in the C-110, and can be printed out anytime using an optional portable printer. You can also transfer the data to PC for more complex data processing.